Two dates released today for our 4 hour Hope to Hells Gate Jet Boat Tour, August 16 & 23, cost is $139 per person, trip departure times are 9am & 1:30 pm. This canyon adventure is a must do bucket list adventure, 4 hours of beautiful scenery while navigating through 136 km of the Fraser Canyon that is rarely seen. Trip departs from Hope, BC throughout the summer months. We also offer afternoon Hope to Sailor Bar trips for $99. 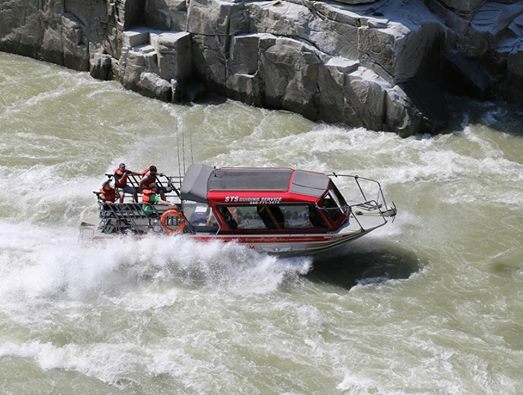 You are currently reading Summer Dates Just Released for Hope to Hells Gate Tours at Hells Gate Jet Boat Tours Blog.